Summer is in full swing. Lots of fun pool parties, dining al fresco, weekends at the beach. Its my favorite season and I am never ready for it to be over. Although most schools here in Arizona are already back, my son starts back on Monday and I am so sad! All the other moms are always high fiving when the kids go back to school, and I am the one in the corner trying hard not to cry. I’ve been running around getting all the back to school prepping done, while organizing magazine shoots, teaching a pro makeup artistry class and prepping for some more international travel. Suffice to say it has been a busy month so far! With my crazy schedule I hardly ever get to go to the mall or go to brick and mortar stores. I do my shopping online. 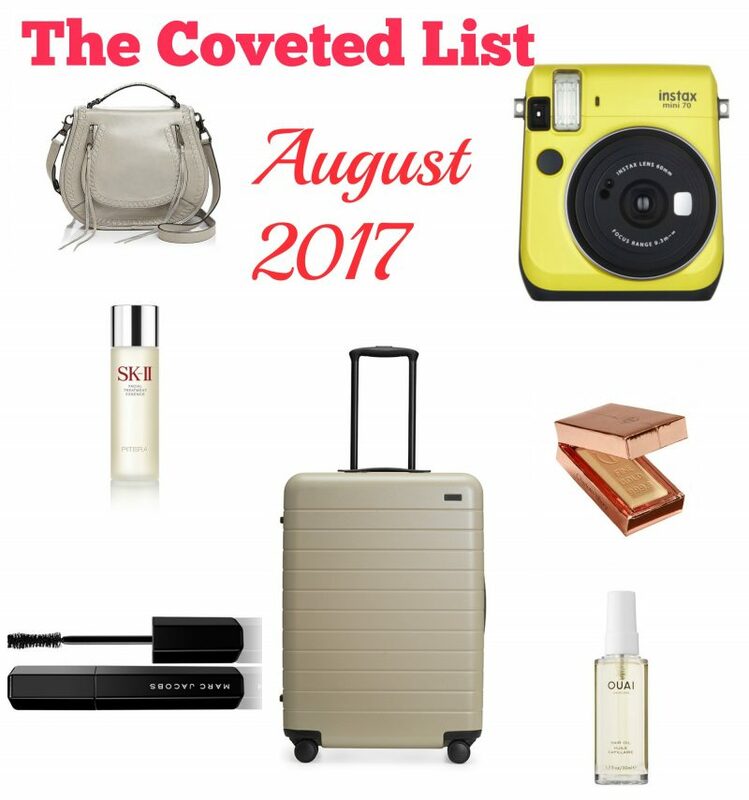 This month’s coveted list is based on items in my online shopping carts – my visual wish list! I love this bag. it reminds me of the (out-of-my-price-range) Chloe Marcie bag. 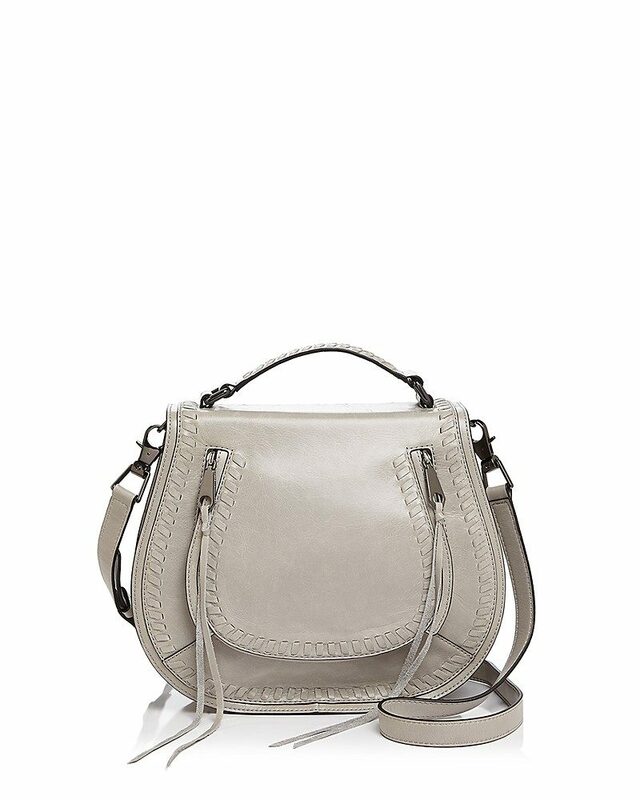 The Rebecca Minkoff Cross Body Saddle Bag comes in 2 sizes, the small vanity and the regular/large size. I love the shape, I love the length that it hangs to when just worn on the shoulder, and for travel I just love that it works worn cross body. Plenty of long strapped bags don’t work when you wear them as a cross body bag. The bulk of the bag hits at the wrong place and suddenly your hips look thick or your waist looks boxy. This bag fits the body perfectly when worn cross body and also when worn just hanging from the shoulder. I’m getting the large size, so that I can fit my glasses, camera, phone etc. I always seem to drag around far more stuff in my handbag than most people. 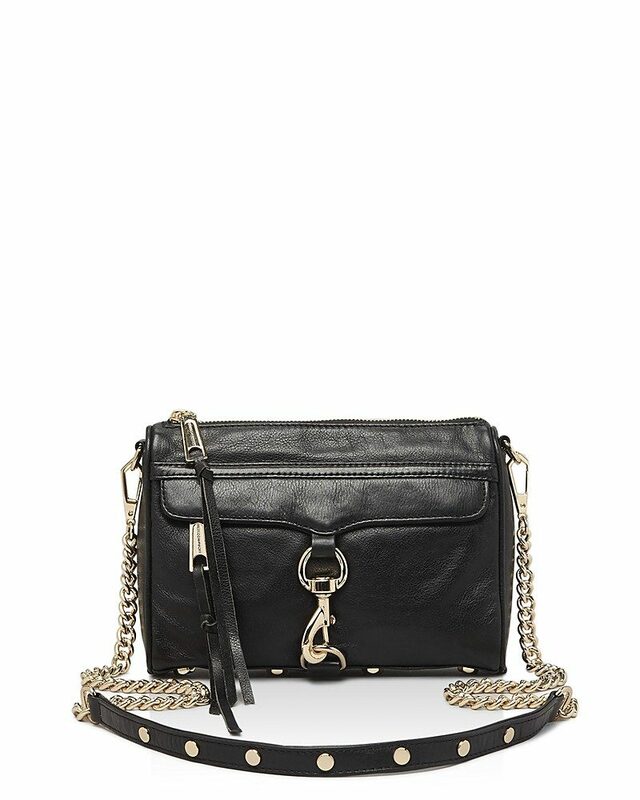 Another Minkoff bag that is worth looking at is the Mini Mac bag. When I travel I see this bag everywhere. It too work perfectly as a cross body bag, making it the perfect travel handbag. Both bags come in a variety of colors, so you have lots of choices to take you across all seasons. Every celebrity’s favorite skin care product! SK-II’s Facial Treatment Essence is the perfect rescue product for the end of summer . It’s actually ideal for any time of year. This clear liquid is super rich in vitamins, amino acids, organic acids and minerals. 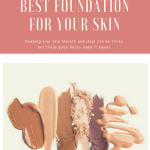 It penetrates the skin far deeper than a moisturizer can, and goes to work hydrating, smoothing, clearing, and giving you an unparalleled radiance. 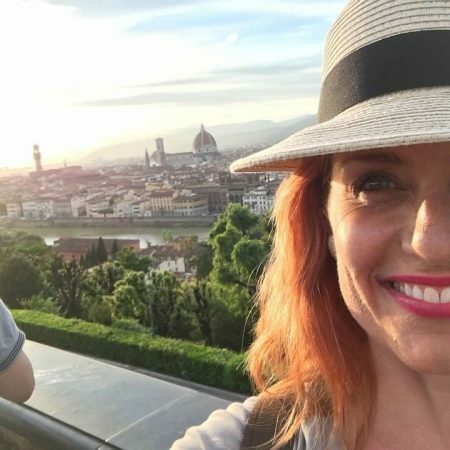 But don’t just take my word for it – see some of the celebs who swear by SK-II Facial Treatment Essence and read some of the very powerful customer reviews of the product here. 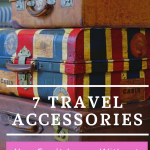 Away luggage is the most chic thing to carry at the moment! I am in the market for a new suitcase right now, and this is the one I want. 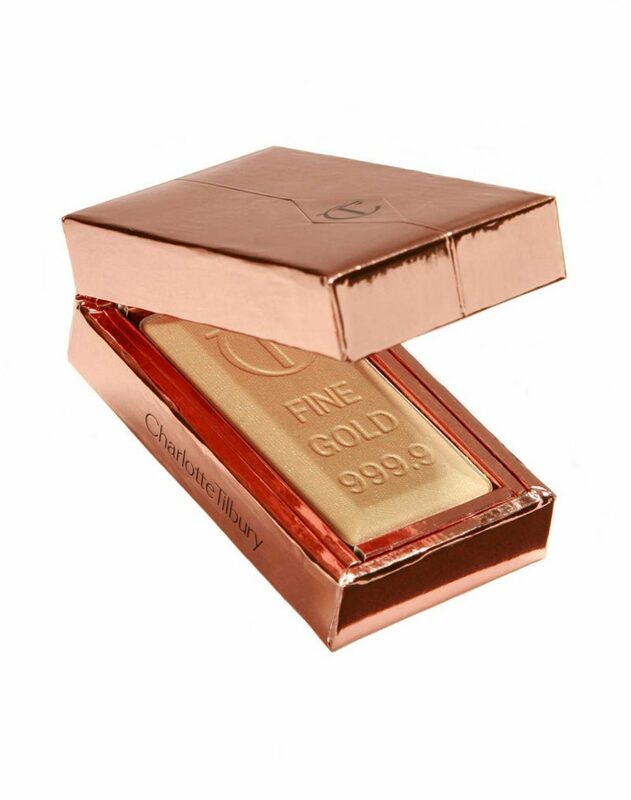 It is my most coveted thing – look at it online everyday. 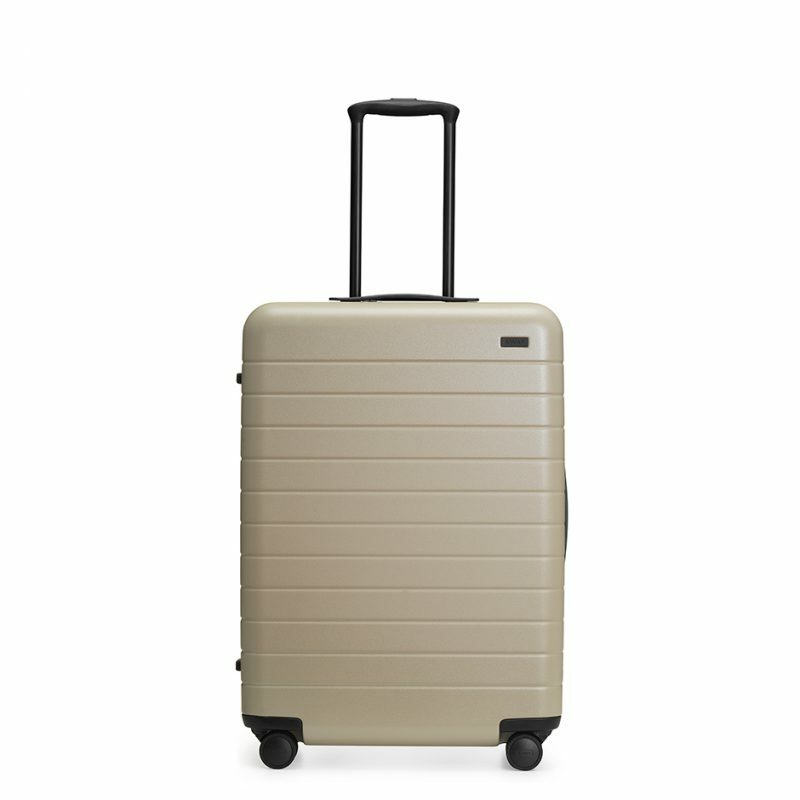 The Away Traveler poly-carbonate shell is unbreakable, it is scratchproof and scuff marks wipe right off, (so it always looks chic), there is magic in the telescopic handle, the premium Hinomoto 360 degree wheels make it very easy to maneuvre through airports. And it looks really cool. Away has 2 stores, one in LA and one in NYC. All other sales are directly through their website. By eliminating the middle man they are able to keep the price super affordable. Check out AwayTravel.com here. OUAI is everyone’s favorite hair product line at the moment! 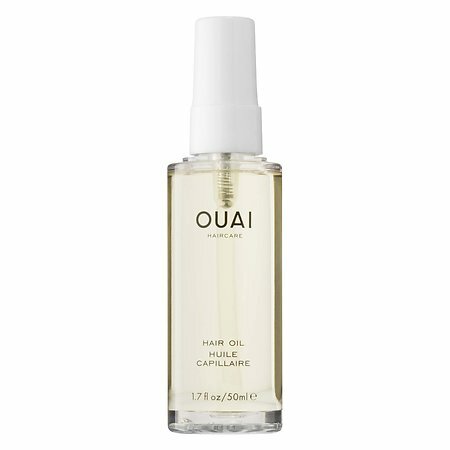 I have been loving their Wave Spray this summer and now I’m going to add OUAI Hair Oil to my list of products. This is a multi purpose product. You can use it to de-frizz, smooth and control hair (hello summer humidity!) and to add shine. You can also sleep in it, using it as a night time treatment product. OUAI products are pretty high performance and they smell gorgeous too! You can find OUAI online at Sephora.com. 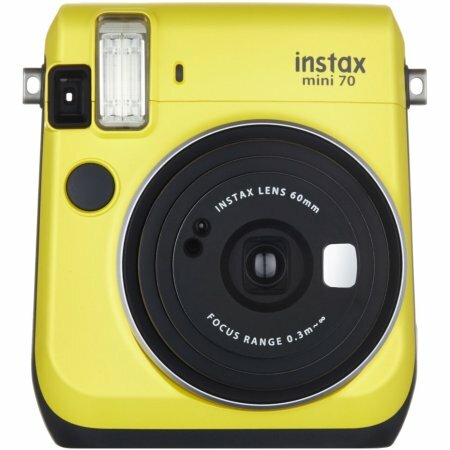 I want the Fuji Instax Mini 70 camera so much! I’m obsessed with it in yellow. When I travel I journal every day, then when I get home try to remember to print photos to go with each story. It hardly ever happens. The Fuji Instax is perfect because it is like a polaroid (but its not Kodak), so you can print out photos on the spot. Which makes it fun as well as functional! There are a few different Fuji Instax cameras. I found the Mini 70 to be the best. In my (literally) exhaustive research over the past few weeks I found all kinds of pricing. The best deal I saw was here at Walmart.com where they are giving you a case, 3 packs of film (30 pics), a cleaning kit, batteries all for $105 along with free shipping. I love Marc Jacobs Velvet Noir Major Volume Mascara . I recently found out that this is the mascara that Adele’s makeup artist uses on her, which of course just totally gave me life! I originally received Velvet Noir Major Volume Masara in a Sephora gift bag and now am pretty obsessed. This mascara is all about making big, fat, luscious lashes. I know the Marc Jacobs Beauty website has some kind of sale going on right now, so I’m going to order a couple of tubes to get me through the end of the year.